The sheer volume (see what we did there?) of eyelash products on the market speaks to the fact that the average woman wants long, thick, full eyelashes. This demand has been met in various ways, both cosmetic and natural. 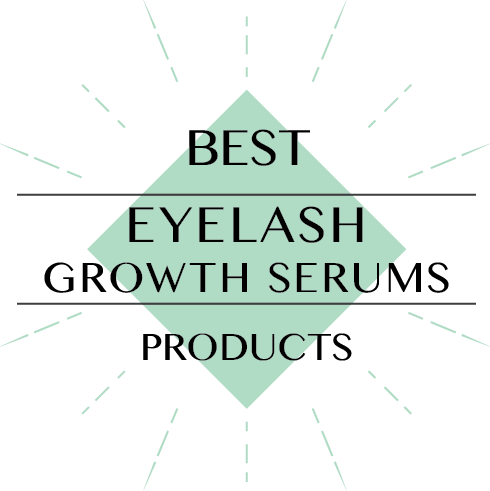 We wanted to determine which products are most effective in the various categories that eyelash serums are classified by. Those categories being: lengthening, volumizing, hypoallergenic, skin friendliness, and price. Our team spent hundreds of hours researching various dermatological and cosmetic studies to determine what ingredients are the most effective cosmetically, skin friendly, and most effective at stimulating follicle growth. Finally, we are more than happy to hear your feedback about the products that you will be using to help our readers. *Disclaimer: Results may vary. The information on this site is not intended or implied to be a substitute for professional medical advice, diagnosis or treatment. All content, including text, graphics, images, and information, contained on or available through this website is for general information purposes only. You are encouraged to confirm any information obtained from or through this website with other sources, and review all information regarding any health or medical condition, concern, diagnosis or treatment with your primary care physician, or another licensed or appropriately credentialed health care worker or medical professional. This site makes no representation and assumes no responsibility for the accuracy of information contained on or available through this website, and such information is subject to change without notice.